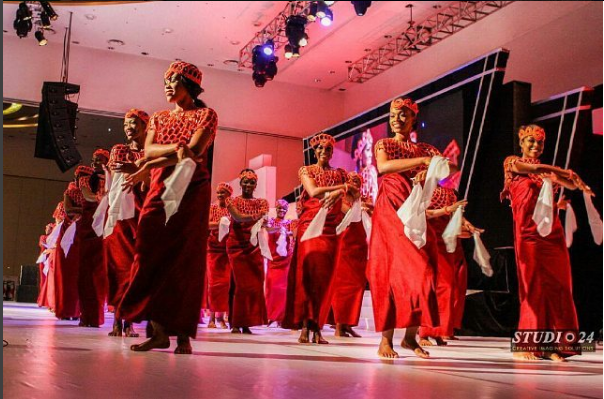 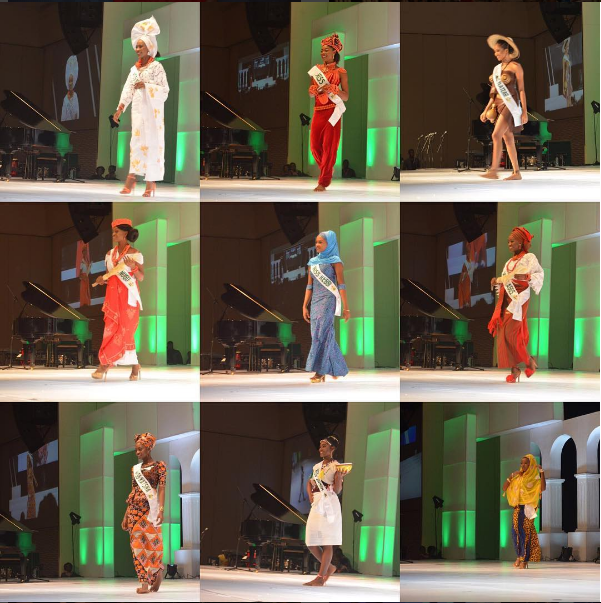 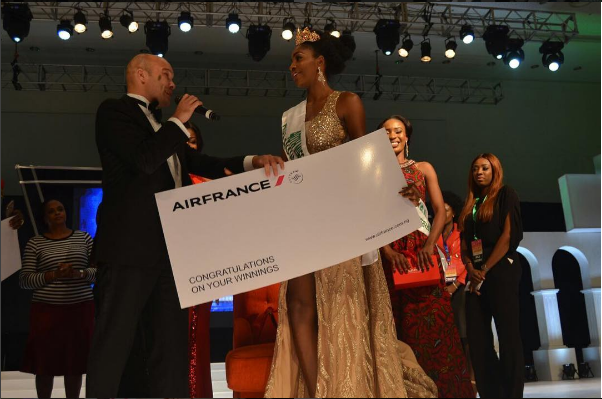 MIss Nigeria 2016: Miss Anambra, Chioma Stephanie Obiadi Emerges Winner. 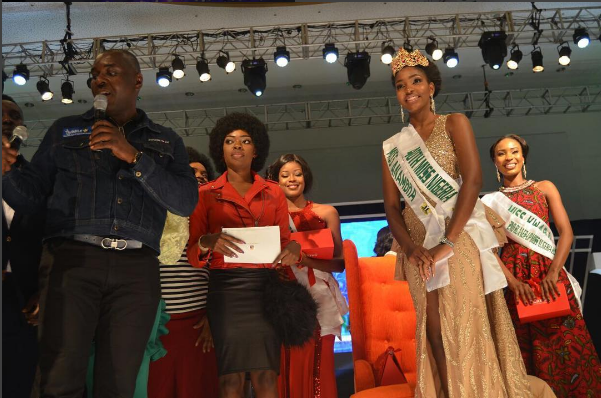 Miss Anambra, Chioma Stephanie Obiadi beat 36 other contestants to be crowned the winner of the 40th edition of Miss NIgeria 2016 which held on Monday, 19th December, at Eko Hotels. 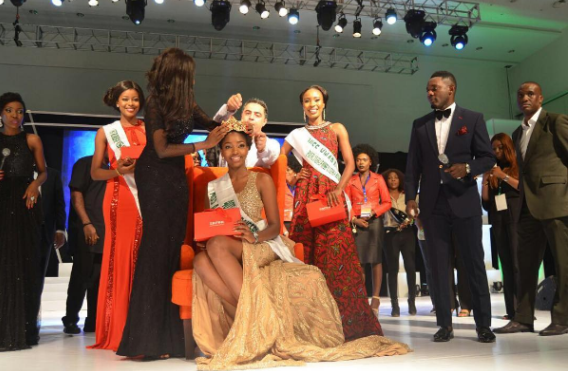 An undergraduate of Nnamdi Azikiwe University studying geology, Chioma represented Anambra State at the competition. 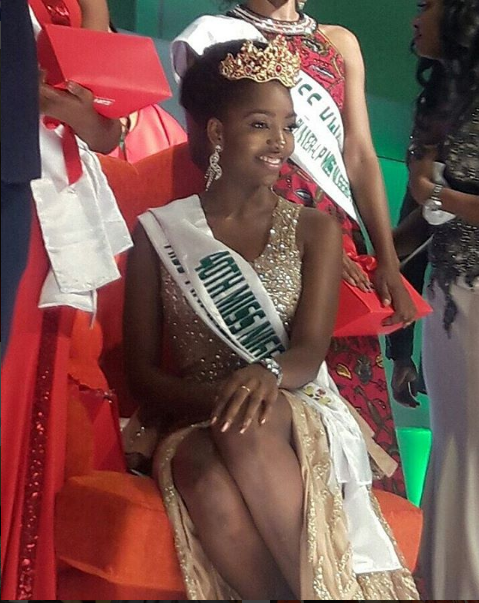 Following her win, she takes over from the outgoing queen, Lessi Peter.